Find Box Tops on hundreds of products. Clip Box Tops from each package.Send the Box Tops to your school. 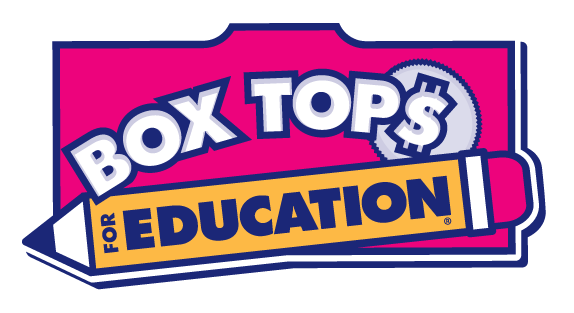 Box Tops are each worth 10¢ for your school. ​Labels for Education a fun and easy program where families and members of the community work together to “Earn Free Stuff” for their school! By collecting UPCs and beverage/sauce caps from our many participating products and supplementing your earnings with our bonus offers, your school earns points that can be redeemed for Arts, Athletics, and Academics merchandise. ​The Tyson Project A+™ program is one of the simplest ways to support your school. Just clip and redeem Tyson Project A+ labels from packages of Tyson® products. For every label we receive, we’ll give your school 24¢ – and your school can use the money for whatever it needs.